In 2016, the company launched the UV Patch, a stick-on, water-resistant sensor that synced with your phone to let you keep tabs on UV exposure. Now, they're back with the UV Sense, a battery free circular stick-on that fits on your thumb and connects to an app to let you track exposure during a day in the sun. The device comes with additional adhesives so you can use it again on your next beach day. Futuristic smart mirrors aren't new, with previous versions letting you view the weather, watch TV, and check the time while getting ready in the morning. HiMirror brings a skincare element to the product, with a built-in camera that analyzes your skin and tracks goals and results. 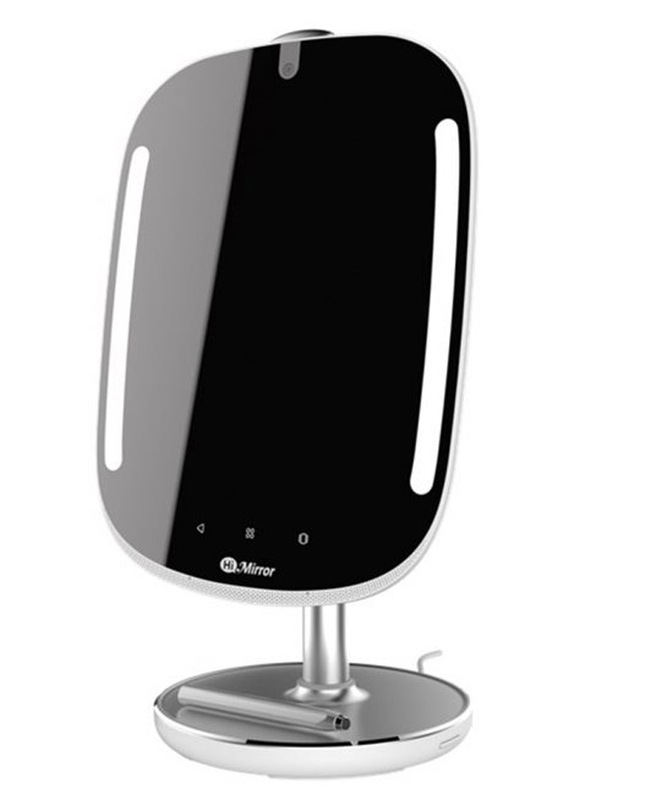 Yes, this mirror will tell you about your pores, dark spots, wrinkles, and dark circles. The company's latest Mini version of its mirror integrates Alexa, meaning you can ask for the time and weather as well as listen to music as well as ask the mirror to analyze your skin. As some have noted, it can come off a bit harsh (do you really want a mirror telling you that you have dark spots? ), but it does provide useful product info. You can scan your skincare products into the device and get notifications when expiration dates are coming up. Foreo, the company behind the Luna 2 facial cleansing brush, is bringing innovation to an unlikely arena: Sheet masks. 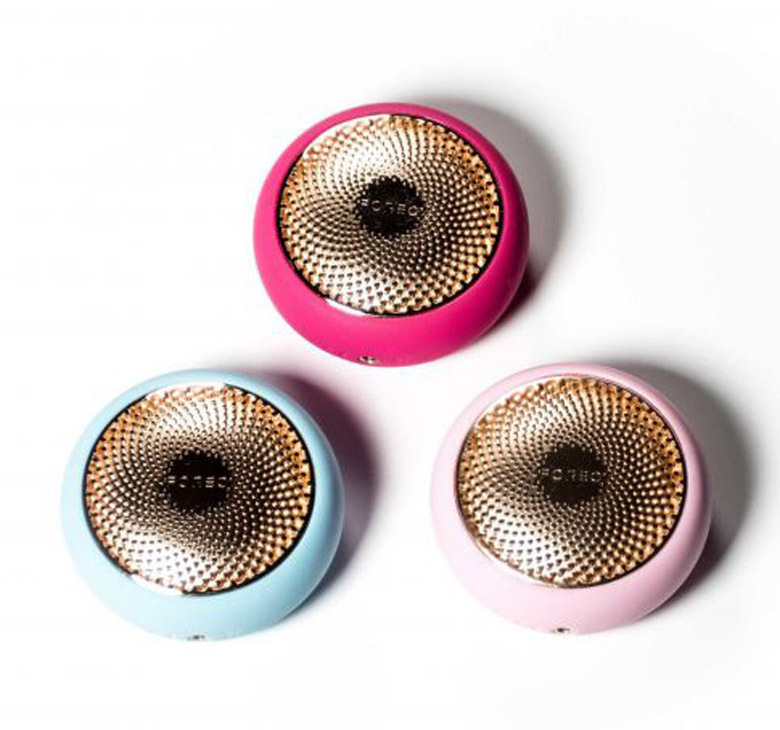 While a standard sheet mask treatment can take upwards of 20 minutes, Foreo says it's latest, macaron-shaped device delivers clearer, faster results in just 90 seconds. Think of it as a massive shortcut for your evening or weekend skin routine. Here's how it works: On the underside of the device, pop out a plastic ring and place one of two circular, paper-thin Foreo masks inside (there is a daytime and nighttime option). Secure the ring around the mask and press a button on top. This activates three, 30-second intervals of T-sonic pulsations and LED light therapy, that work together to help the mask absorb faster and make your skin glow. 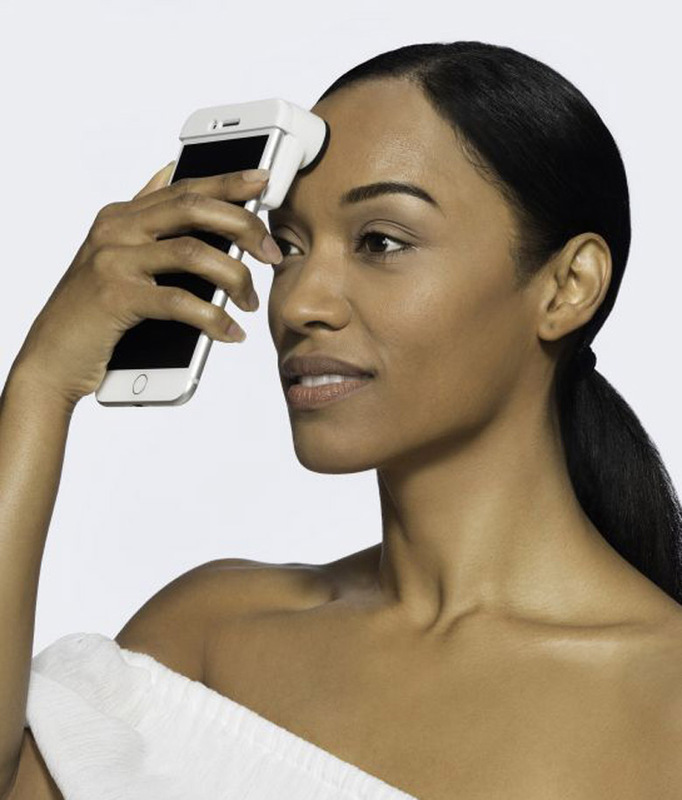 Then, massage the device over your skin to deliver the treatment. Neutrogena's newest tech isn't a reason to skip your dermatology appointment, but it is a useful, at-home accompaniment. The SkinScanner tool fits over the top of your phone and has an ultra-magnifying lens with built-in LED lights and sensors. To use it, you simply need to hold your phone up with the lens gently resting on your skin. 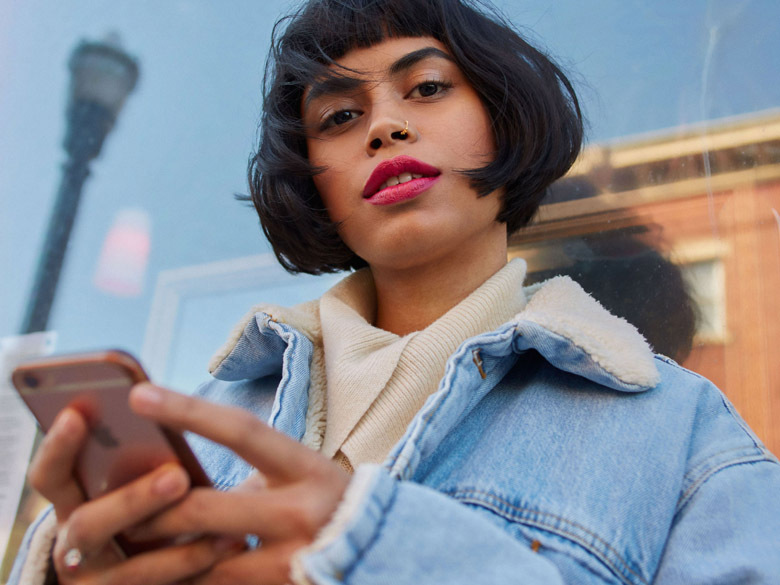 The accompanying app allows you to keep track of your skin's moisture level as well as other health factors. It'll also offer product recommendations for your skin type based on the information from SkinScanner.